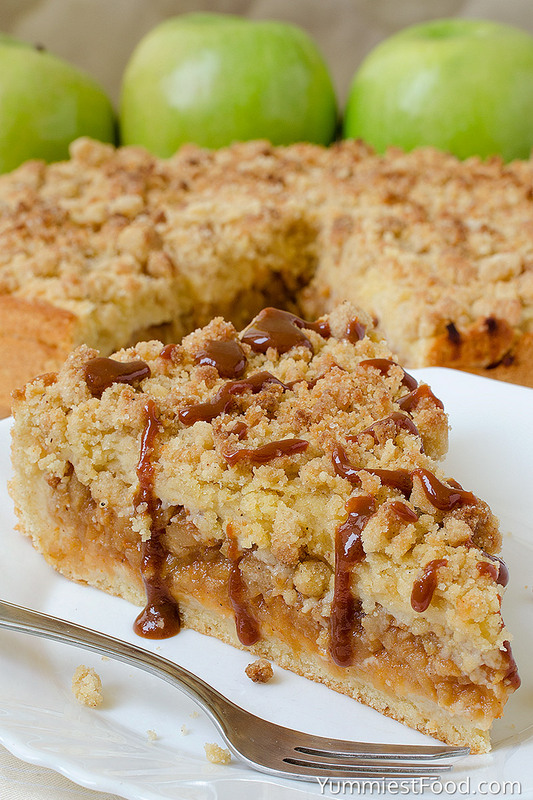 Caramel Apple Crumb Cake – This recipe is perfectly delicious! 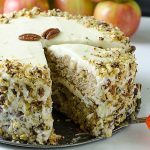 This Apple Cake with crumb mixture over the top and most amazing caramel glaze is ideal for every occasion! I know that this Caramel Apple Crumb Cake recipe is very good. You don’t need to have any kitchen skills to make this Caramel Apple Crumb Cake. I make this recipe for the third time this week. My family likes sweet things, especially something sweet with apple. This Apple Cake is favorite one because it is very soft, light and there are lots of fill. This is the best version for Caramel Apple Crumb Cake, also you can use the same recipe, but instead apples you can add fruit you like. 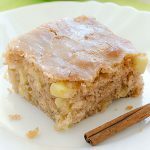 You can make this recipe very quickly and easy, and you will become a real chef when cinnamon and apple smells fill your kitchen. This Caramel Apple Crumb Cake is so perfect because we can make it very easy and for short time we got very good taste. Apples are fruit queens and we can use them in many different ways. 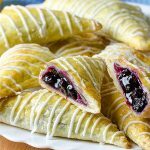 Apple, cinnamon, fragile pastry is combination which you must give it a try. I am thinking all day along about this cake, but I miss one ingredient. I really want to make this Caramel Apple Crumb Cake, and now I am going to supermarket to buy my missing ingredient. 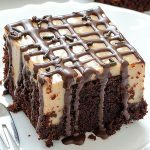 My children likes this cake very much, especially crumb mixture over the top. Caramel Apple Crumb Cake is one of the first recipes I have made, maybe that’s way it is my favorite. Very quick prepare is the advantage of this recipe, so I usually make it when friends come over. I like this recipe very much, and every time I made it, I am satisfied. Enjoy! 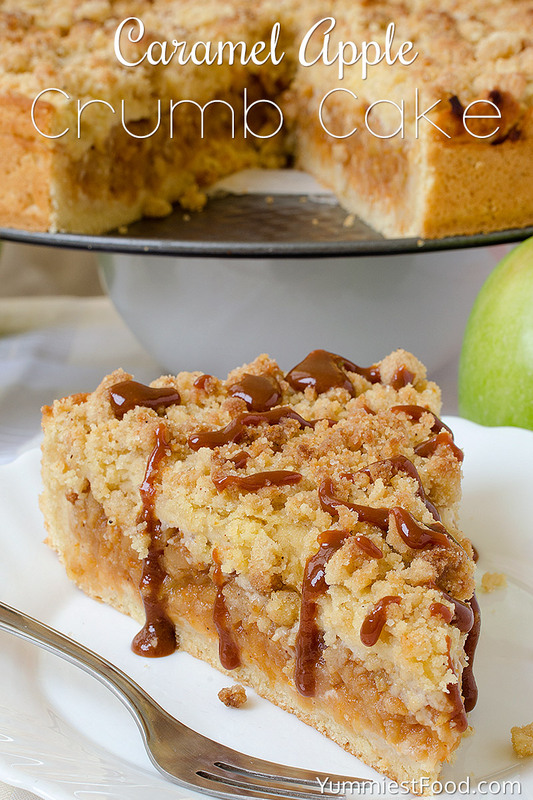 Caramel Apple Crumb Cake - This recipe is perfectly delicious! 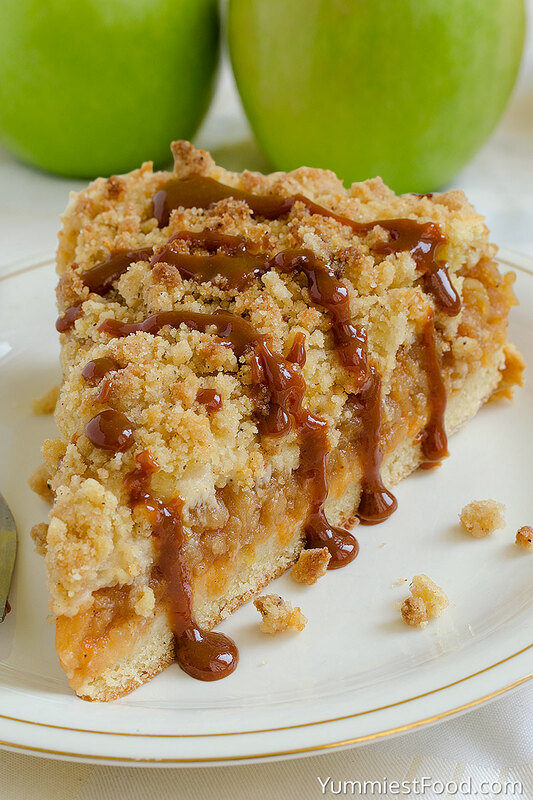 This Apple Cake with crumb mixture over the top and most amazing caramel glaze is ideal for every occasion! This apple crumb cake looks delicious. I am planning on making it soon. I love the crumb topping! Thank you Karen for such a nice comment! I don’t have a springform pan. Can I make it in a pie plate? Hi Heather, you can make it in the pie plate. Enjoy! I made this cake today…Delicious, totally delicious! We decided that we could also eat this with ice cream, or cream as a pudding. 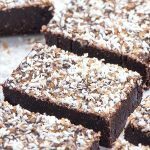 It’s a treat, and I know I’ll make it again…thank you for sharing this recipe . 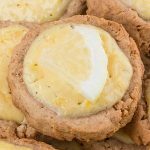 This recipe looks amazing and I want to try it out this coming weekend! Only I seem to be missing something as I can’t find the recipe for “the most amazing caramel glazing”??? Hi Carla, in this recipe I used the purchase caramel glaze, but if you want a real recipe I can send you. Enjoy! Hmmmmmm, not quite sure how you spread half the batter on top of the crumb layer. There’s hardly any batter at all! In the oven now, hoping it turns out. 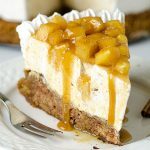 Will this work with peaches instead of apples (just thinking of the source cream) definitely looks delicious! Hi Emma, I have made it with apples but I think it would be delicious with peaches too. Good luck and enjoy! Are you adding half the streusel on top of the apples then another layer of batter then another layer of streusel? I’m a little confused about the crumb and the streusel, are they the same thing? Hi Kathy, you are right! 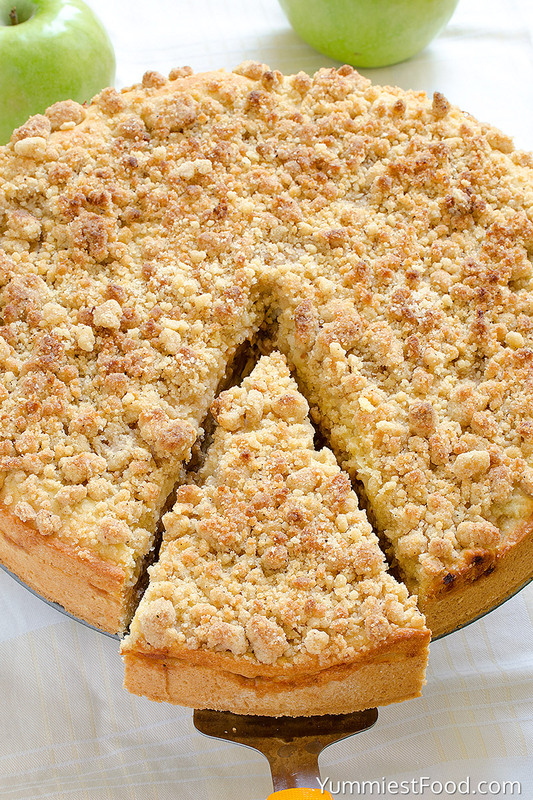 You need to add streusel on the top of apples and on the batter. Good luck and enjoy! For the cake ingredients you have 1/2 cup granulated sugar but only have 1/4 cup added to the 4 tablespoons of softened butter. Where does the other 1/4 cup of sugar go? Hi Dawn, you need to add 1/4 cup of sugar in dry ingredients. Good luck and enjoy! Just tried this! The batter was less for the top layer, yes, but the whole thing filled out till the top of the pan 🙂 it was delicious!! Can’t get enough of hot apple crumble topped with caramel sauce. My only problem was…it was too crumbly? Doesn’t stay in place in the shape of a slice when I cut it and it all crumbles into pieces. Tasty nevertheless!!! I made it in a iron skillet and it was wonderful everyone loved it with vanilla ice cream!!! I made this cake today, just took it out of the oven. 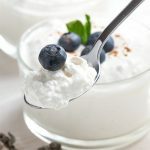 It was so easy to make and I can’t wait to try it! I do believe the batter wasn’t enough for two layers but I made it work. I will be adding vanilla ice cream 🙂 thanks for the recipe! You’re welcome Maria! 🙂 Thanks for sharing this nice comment! Hi April, Yes, you can do that. Happy baking! Does this need to be refrigerated after you bake it? Hi Brooke, You don’t have to refrigerate it for day or two, but for longer storage I suggest to place it in the fridge. Enjoy and have a wonderful holiday season! This looks delicious and perfect for the meet the girlfriends’s parents dinner. Did I miss something though? Shouldn’t the preheating step 9 and springform pan prep step 10 be at the beginning of the directions and not after discussion of assembly? Hi Brenda, Yes you are right. Sorry for the mistake. I’ll correct the recipe.